North Korea apparently loves Apple products because they have copied the California-based mobile magnate once again. According to Business Insider, the state-controlled tech industry of the country has previously produced iMac and iPhone knock-offs. Also, the state’s official operating system, Red Star OS, is a version of Linux that looks a lot like macOS. It had originally copied the Windows 7 UI but gave it a Mac-like look a few years ago. While imitation may be akin to flattery, the regime’s latest knock-off is blatant trademark infringement. 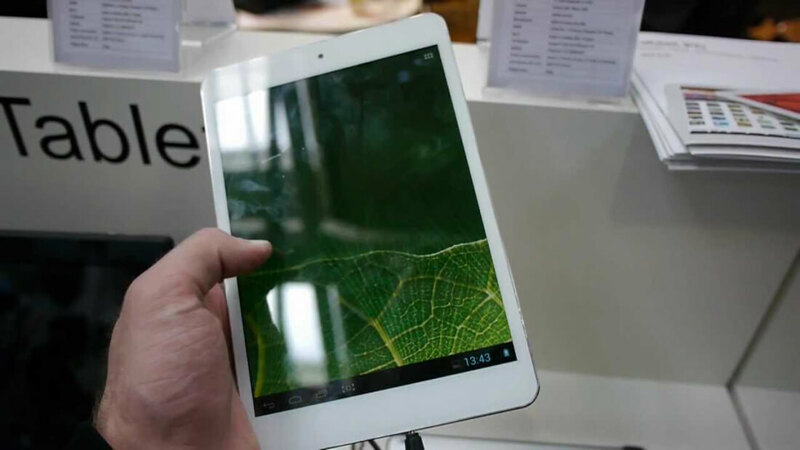 Myohyang IT has just unveiled its newest tablet called the "iPad." Well, officially it is the Ryonghung iPad, but still, “i” + “Pad” = Apple trademark. While it may share the name, the tablet is anything but an ineffectual attempt to mimic Apple’s brand and the specs prove it. The only category that the Ryonghung iPad beats its namesake is in weight. At 250 grams, the Korean copycat weighs about half that of a real thing (478g). Ironically, North Korean dictator Kim Jong Un praised his country's IT manufacturers for their "creative ingenuity" when they duplicated an iPhone in 2014. So far, Apple has not commented on this glaring infringement. Being that trade embargoes cut North Korea off from the rest of the world, it is not likely that the device will even escape the country. Other than as a novelty, it does not seem to pose any threat to Apple. So legal actions, if even possible or enforceable over there, are probably not worth the effort. Was North Korea behind disruptive cyberattack on multiple US newspapers?